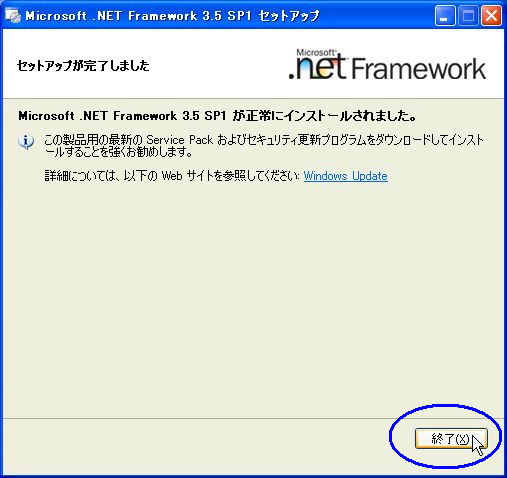 This setup requiers the .NET Framework. 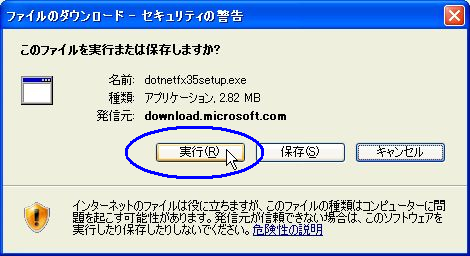 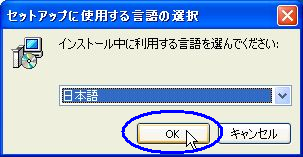 Please download and install the .NET Framework and run this setup again. 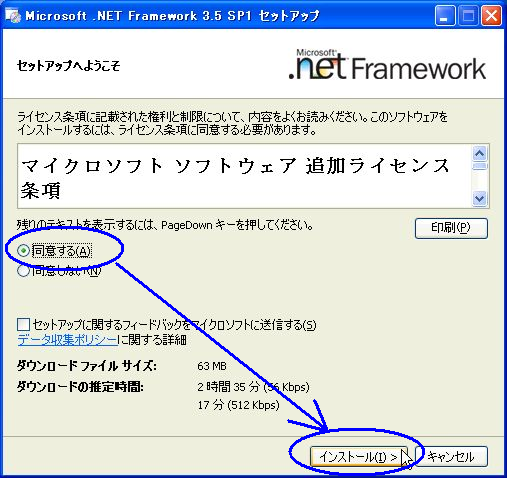 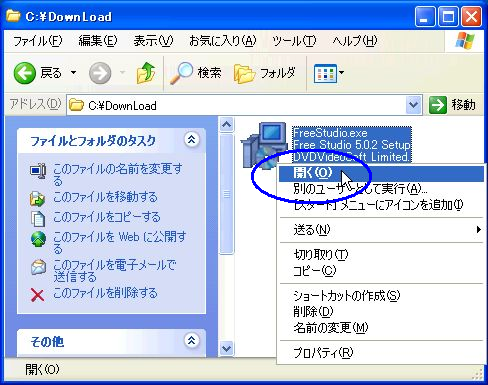 Do you want to download the framework now?